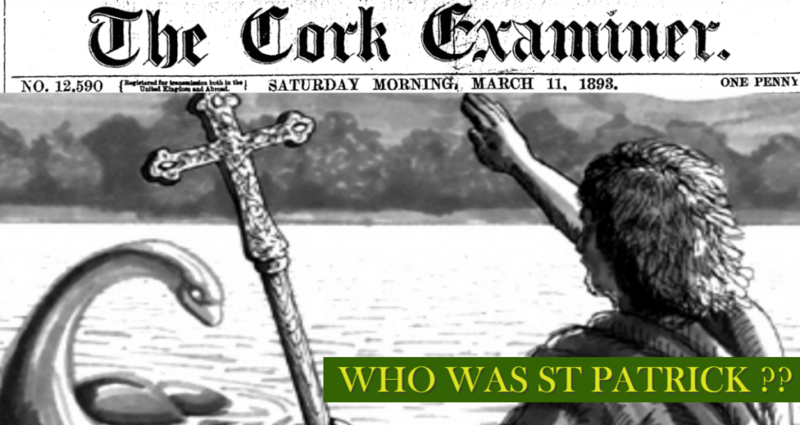 Nationwide school access to Irish Newspaper Archives continues to gather pace. Over the past two years, Irish Newspaper Archives has worked closely with the PDST to make the archives accessible to Irish schools through the Scoilnet portal. Scoilnet is the Department of Education and Skills (DES) official portal for Irish education, developed as a support for teachers. 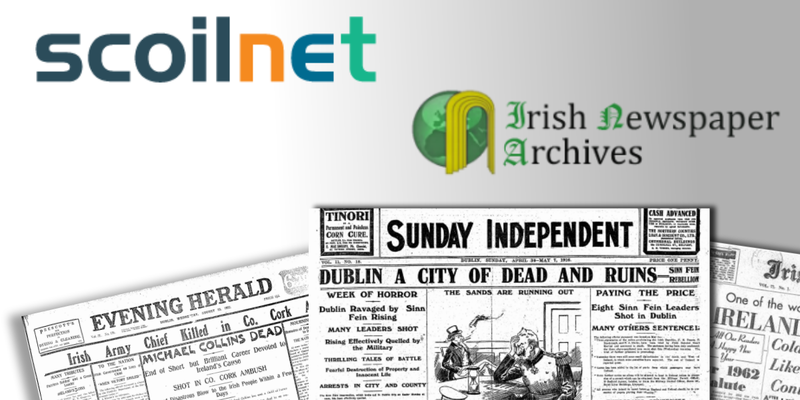 Through the Scoilnet portal teachers and students alike have unlimited access to the largest database of Irish newspaper content in the World. The schools' access programme was initially launched as a pilot scheme in 2017. 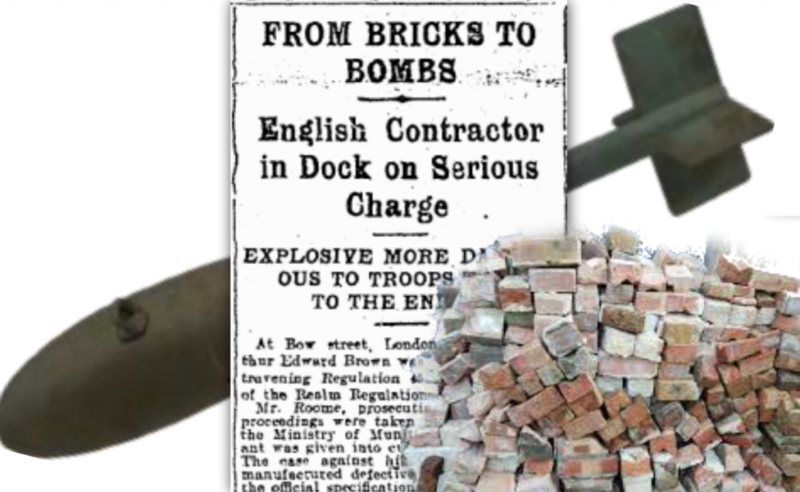 During the initial 10 months of the scheme, the archive’s Counter Compliant analytic tool reported that, nationally, schools viewed over 30,000 records. 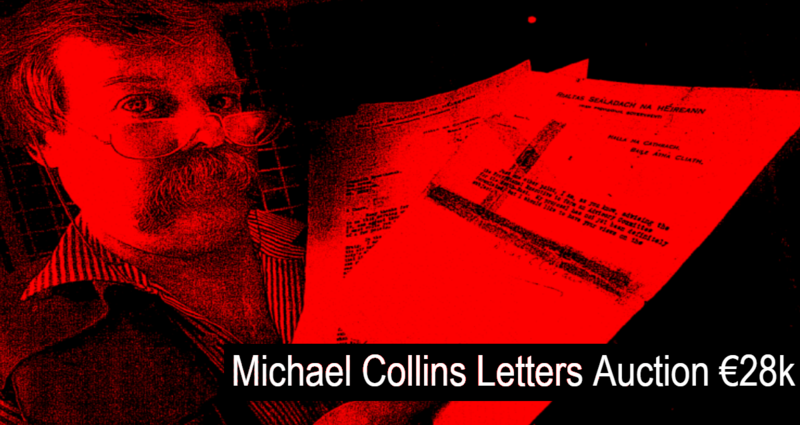 With a successful pilot, the archives were opened up through Scoilnet for 2018. 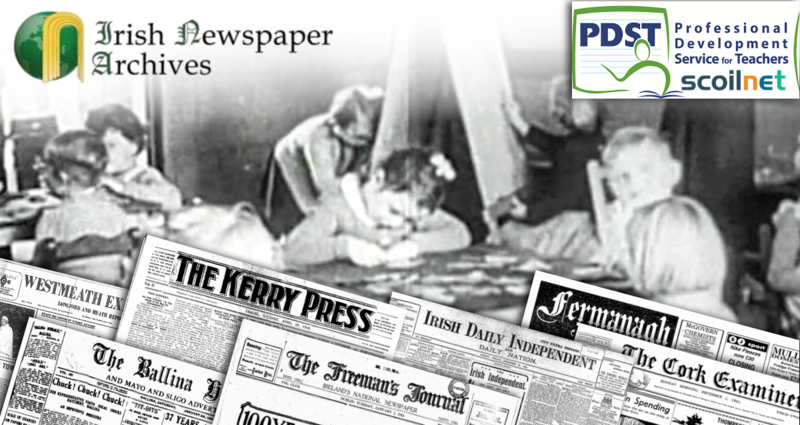 To generate awareness of the availability of the archives to schools, the PDST created a series of tasks and projects based on newspaper research. These tasks, combined with a marketing campaign to generate awareness of the archives, helped schools to engage with the archives. 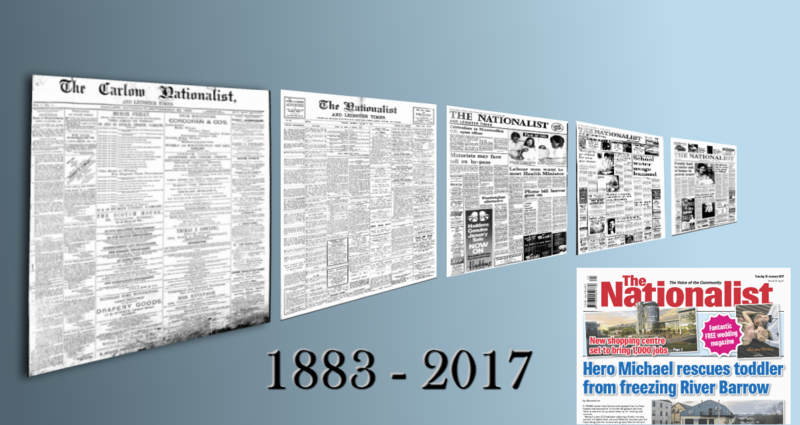 2018 saw the usage climb from 30,000 to 290,985 views per record (page views). 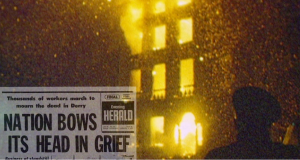 Through the Irish Newspaper Archive gateway, students are learning about historical figures such as Charles Stewart Parnell, Michael Collins, Eamon De Valera and many more. 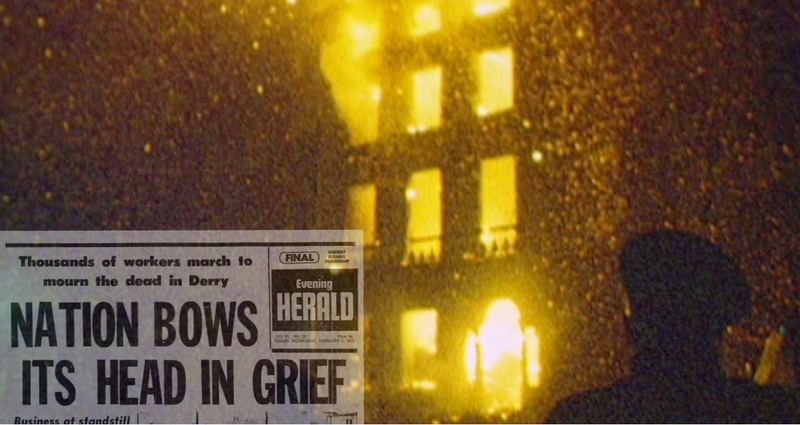 Irish Newspaper Archives is proud to open our nation’s past to our country’s future leaders. 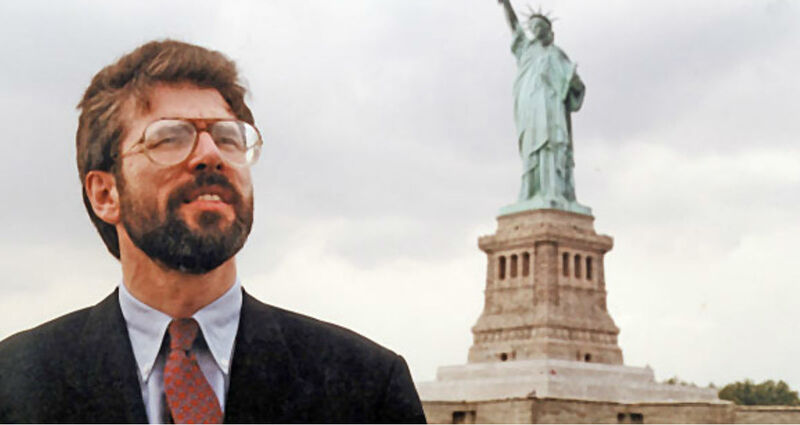 It was 20 years ago when Sinn Fein leader Gerry Adams won the right to visit America after President Bill Clinton gave him a 48-hour visa.